A teenager who was hit and killed by a train seems to have posted a haunting final Facebook message just three hours prior to his death. 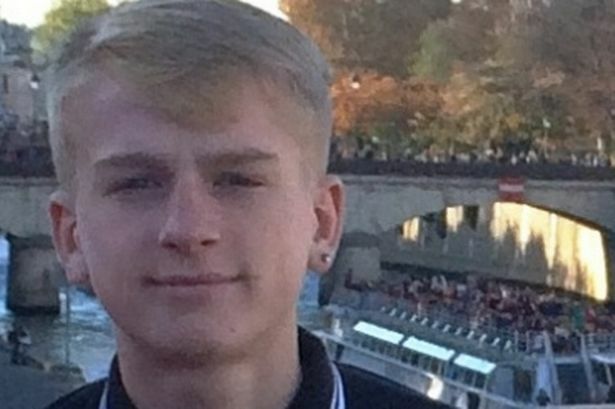 Lee Ridgway, 16, was found dead around 1am on Monday morning on the tracks near Bramhall train station in Greater Manchester, the Manchester Evening News reports. This tragedy happened only three days after Lee found out his GCSE results and only three hours after he posted a message on Facebook. British Transport Police are now investigating the tragedy and preparing a file for the coroner. 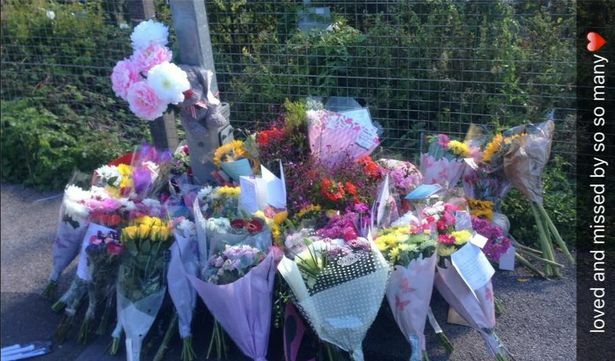 The former Cheadle Hulme High School student’s friends laid flowers for Lee near the railway station, paid tributes on social media and also held a vigil in his name. Our thoughts are with Lee’s friends and family during this difficult time. While it’s not apparent that his death was to do with his state of mind, it’s clear from his Facebook message that he was struggling at the time. You don’t have to suffer in silence, so if you can relate to this story there are always people you can talk to in the Samaritans. You can contact them on the free phone number – 116 123.